Peter continues our series in Colossians, preaching from Colossians 2:16-23. Peter continues our series in Colossians, preaching from Colossians 2:8-15. 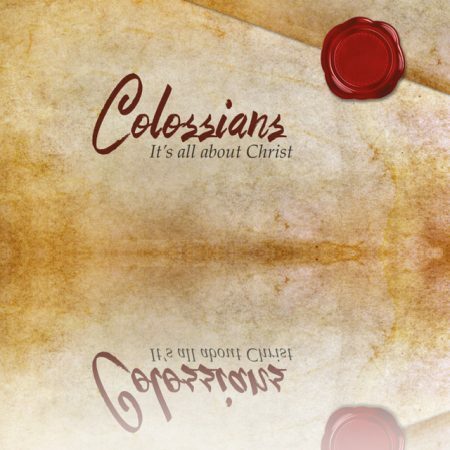 Peter continues our series in Colossians, preaching from Colossians 2:1-5.